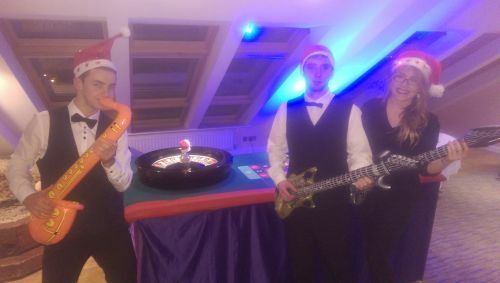 photo booth hire Ireland , Weddings Fun Casino hire Ireland 2019 & Weddings Photo Booth Hire 2019, casino package. photo booth hire,Fun Casino Hire Ireland, weddings entertainment, corporate events, fundraising fun casino, photo booth hire Ireland, Fun Casino, Photo Booth and free Candy Cart Package.Fun Casino, Photo Booth and Candy Cart Package.Fun Casino, Photo Booth and Candy Cart Package. 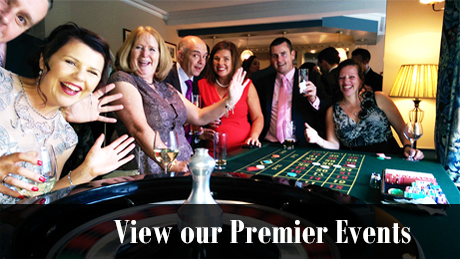 Irelands Premier Fun Casino Hire Ireland & Photo Booth Hire Ireland. 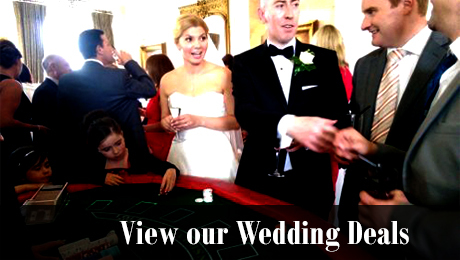 Weddings Fun Casino hire Ireland 2019 & Weddings Photo Booth Hire 2019. Photo Booths Hire Ireland & Free Candy Cart Cart Hire with Photo Booth & casino package....Check Our Offers! We can supply a "Card Magician Hire" for any event ! Check our offers on the "contacts" tab for a combination of Fun Casino, Photo Booth Hire and Candy Cart Package. For a fantastic Vegas Casino night. We now can include photo booth hire Ireland casino package. Enclosed photo booth or Open photo booth ! We create a real live casino with, with professional casino equipment & bubbly croupiers, presenting an evening of breathtaking casino fun. Arriving an hour before play begins, we assemble the casinos games tables, and present our "fun money" to guests. Our fun casino lasts for two hours..then we wind down play, count everyones casino winnings. The seven top earners enter the grand final on The high Rollers Casino Table. The event finishes on a tremendous crescendo with friends and colleagues of the finalists roaring them on.